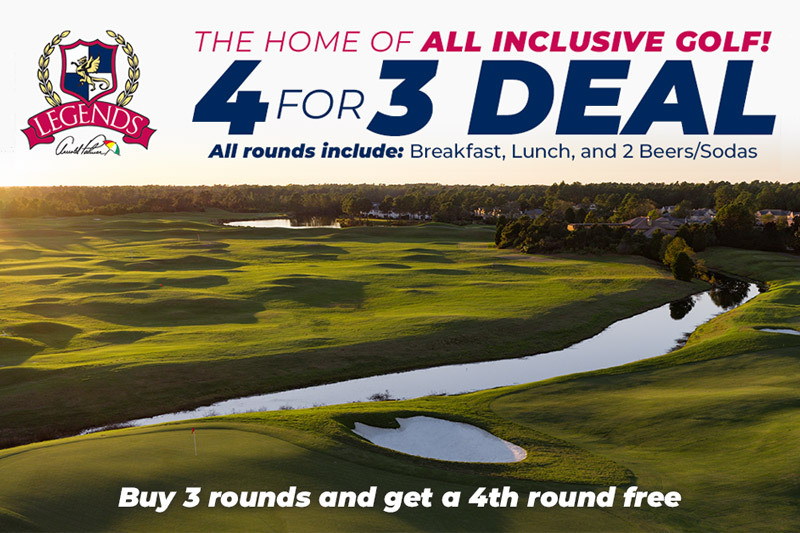 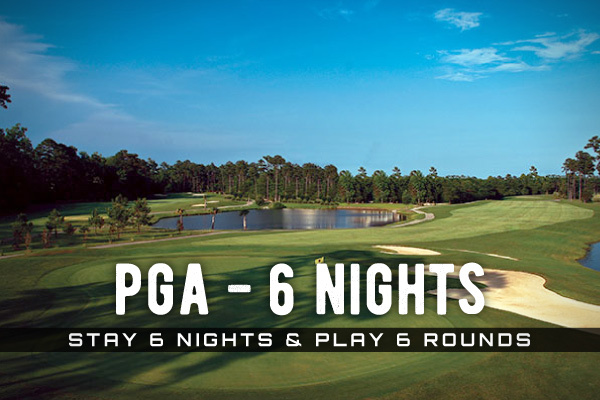 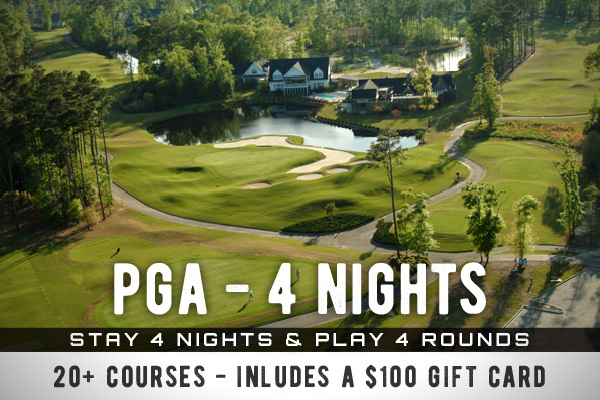 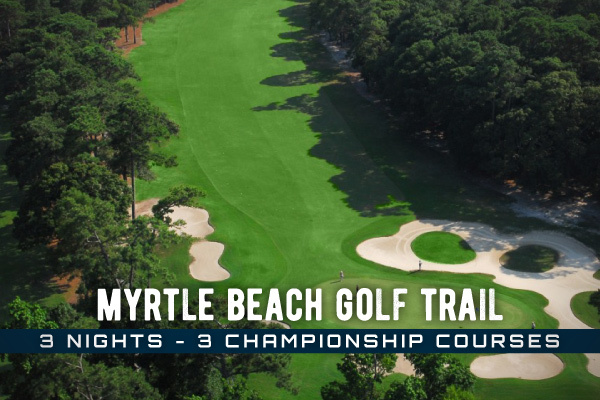 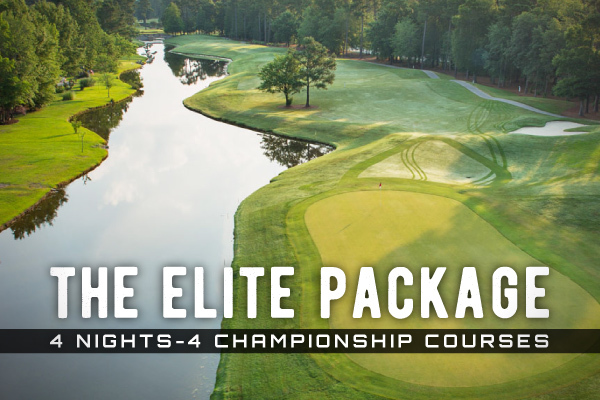 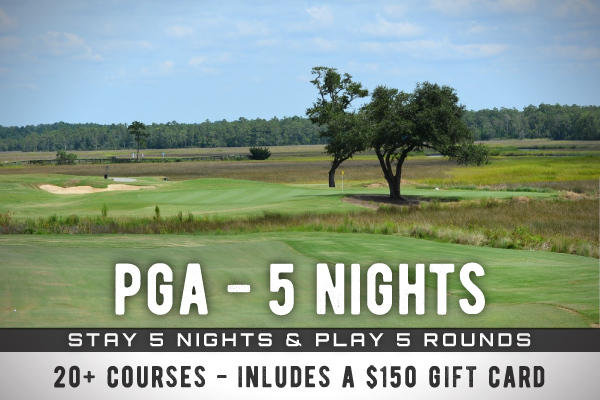 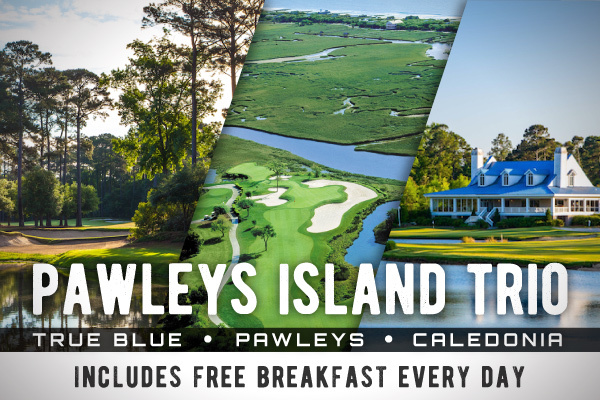 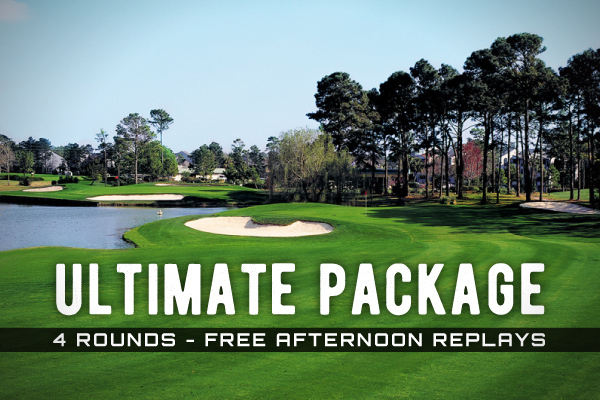 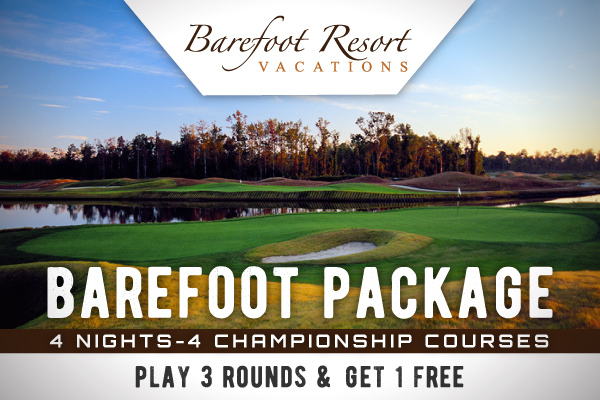 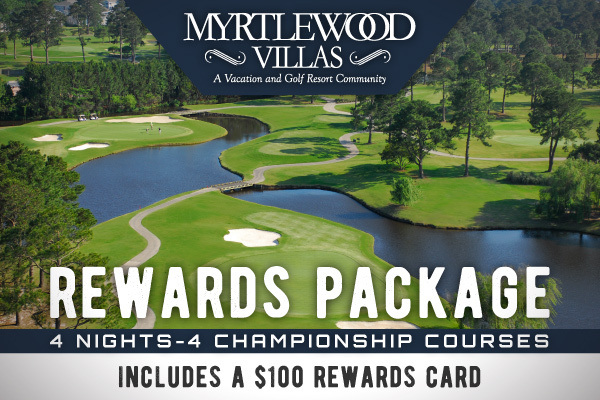 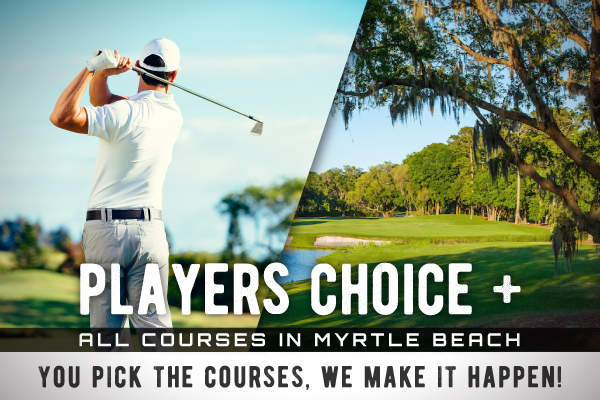 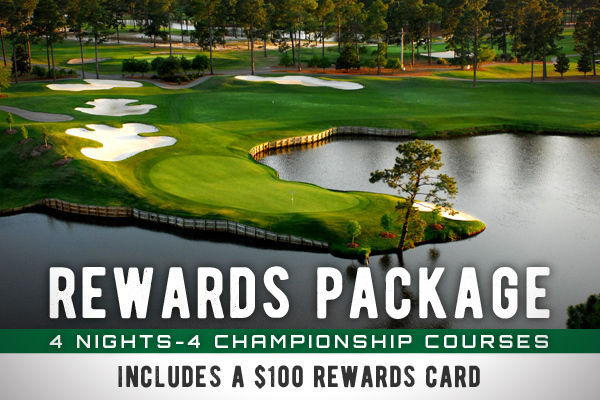 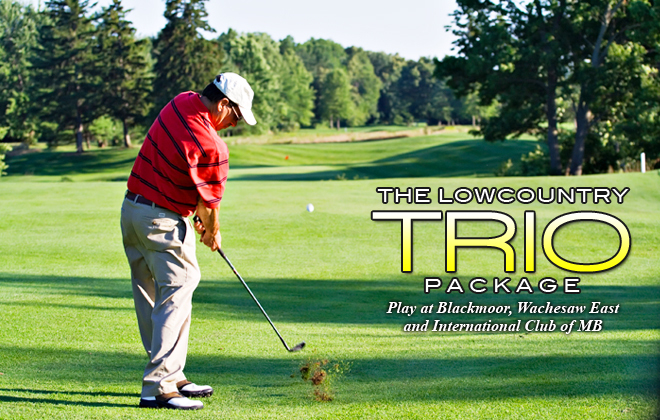 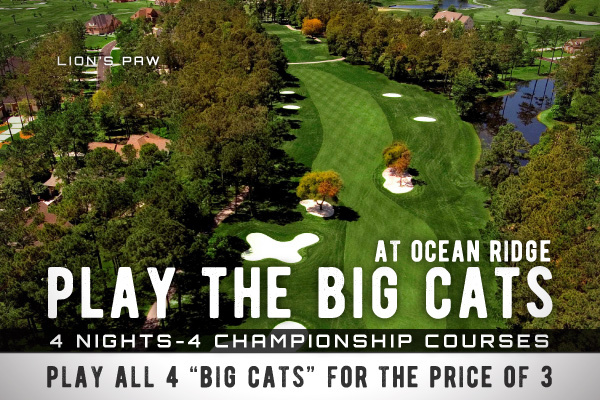 Since 1968, Beachwood Golf Club has provided Grand Strand golfers with a great layout that maximizes playability and ensures great pace of play. 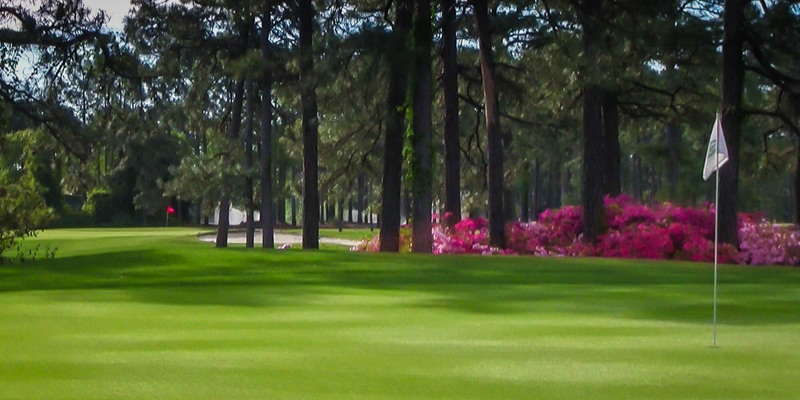 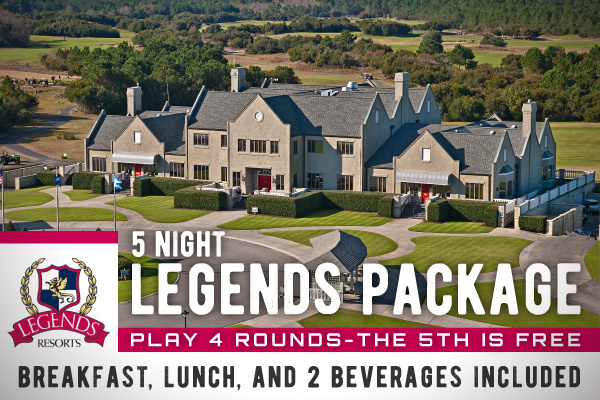 Gene Hamm designed the course with the enjoyment of golfers front and center. 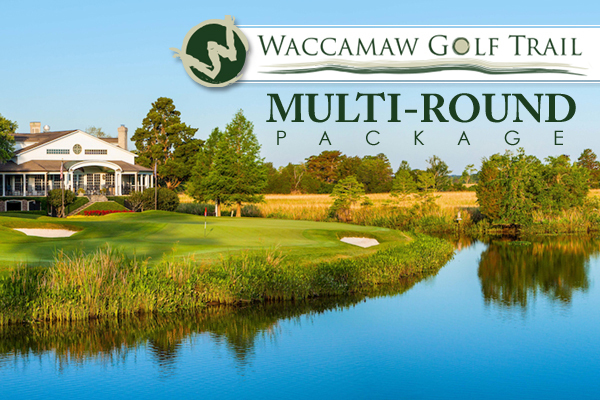 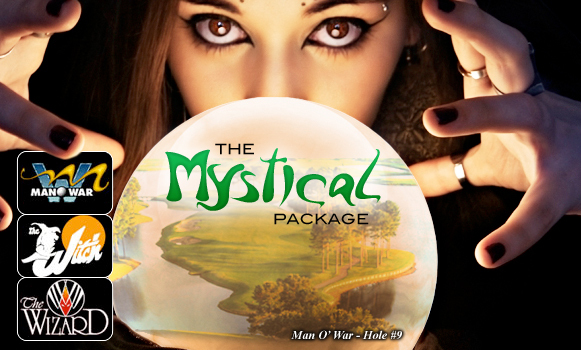 You will not find any homes or condos located along the holes of Beachwood, and with great location between the Intracoastal Waterway and the North Myrtle Beach, lush greenery like azaleas, crepe myrtles and Carolina pines ensure a scenic experience.